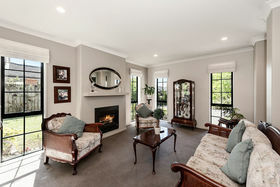 Offering outstanding street appeal that is supported internally with a sought-after but hard to find elegance making this rendered brick home a must see. 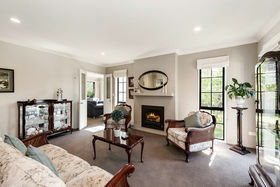 The formal lounge is a retreat for a quiet read or drink by the intimate gas log fire and is complimented perfectly by the second open-planned living area which has seamless flow to the outdoor courtyard. 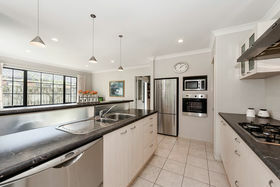 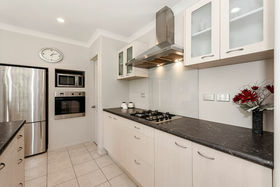 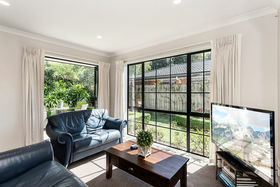 The chef in the family will love the kitchen with stainless steel appliances and great connection to your dinner guests - an ideal social hub to discuss the days events. 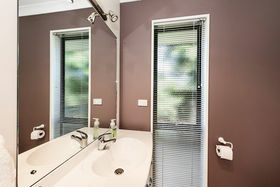 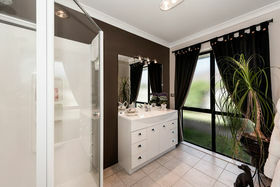 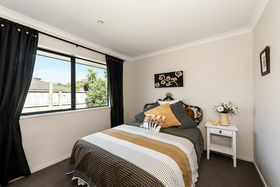 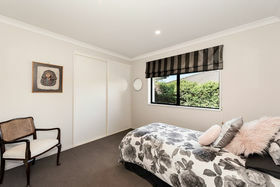 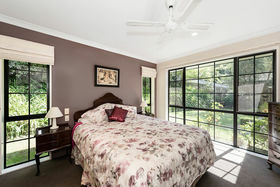 The generous master bedroom boasts an ensuite and WIR with the 2 additional bedrooms being serviced by a guest bathroom. 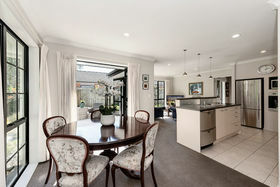 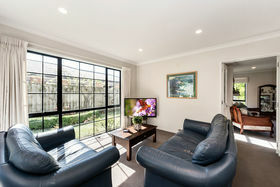 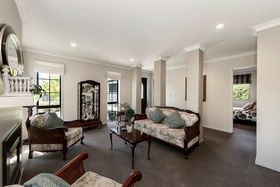 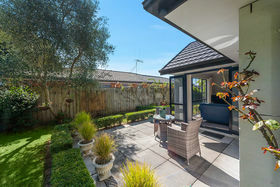 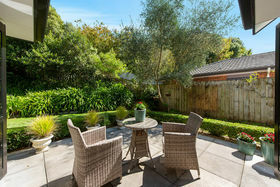 The home is light-filled throughout and is positioned perfectly to enjoy all day sun whilst offering absolute privacy. 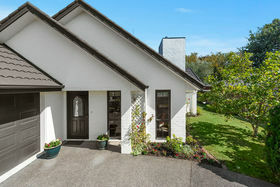 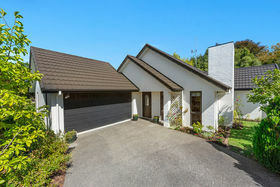 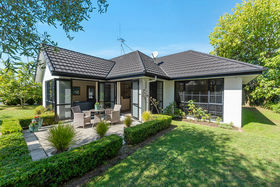 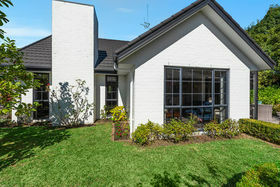 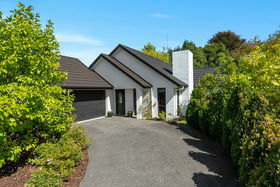 A favoured location which is so close to large suburban retail, preferred schooling options, reserves and arterial routes. 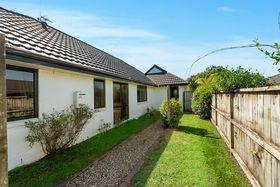 Haswell Place has always been a desired cul-de-sac - urgent attention strongly encouraged. 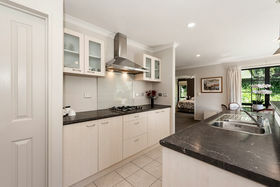 Contact Glenn or Sonia for further information.